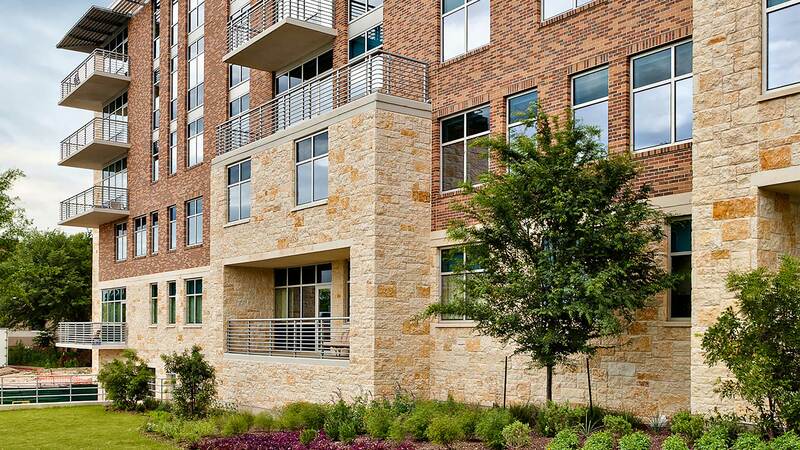 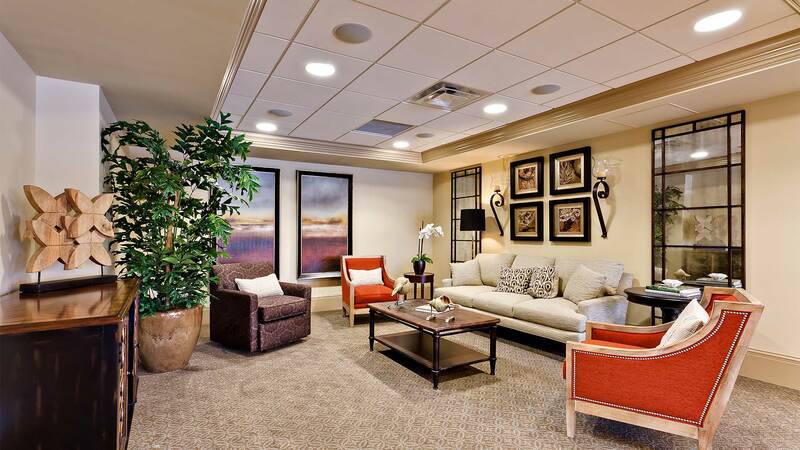 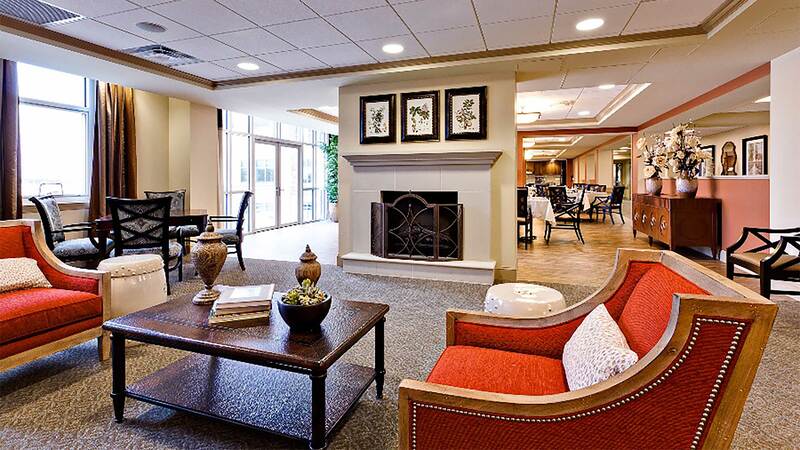 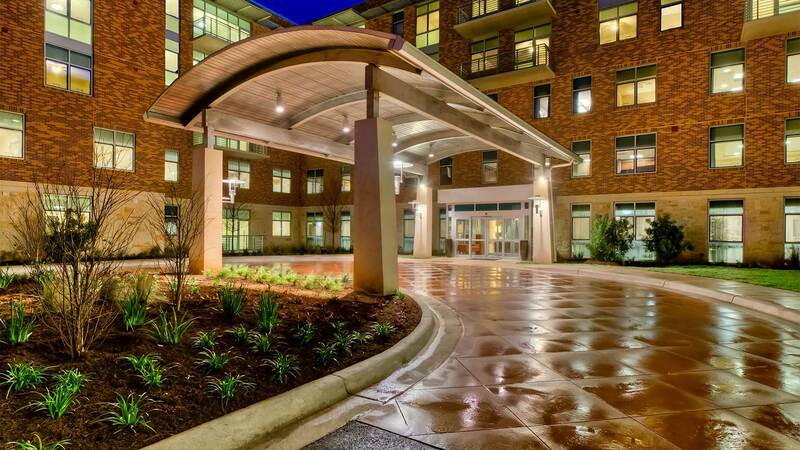 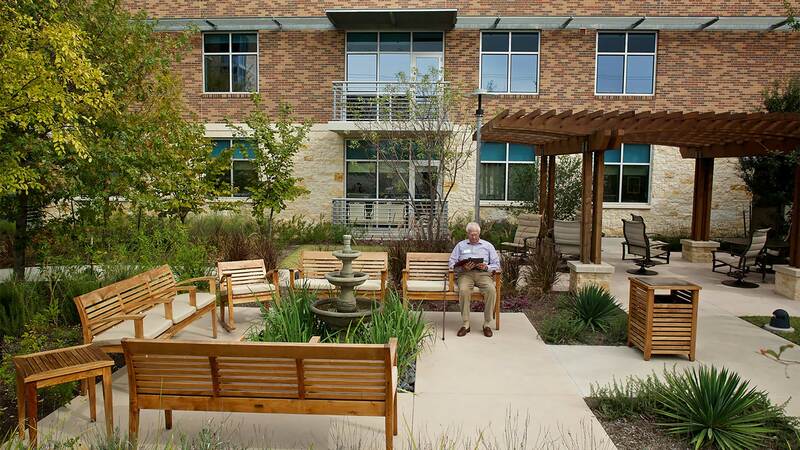 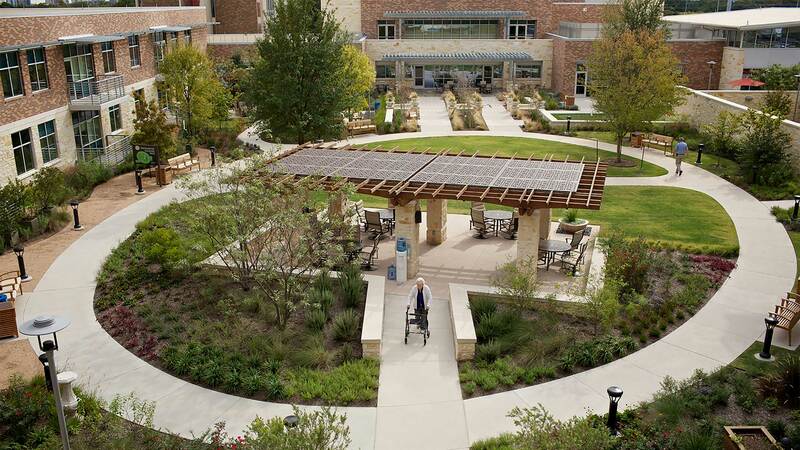 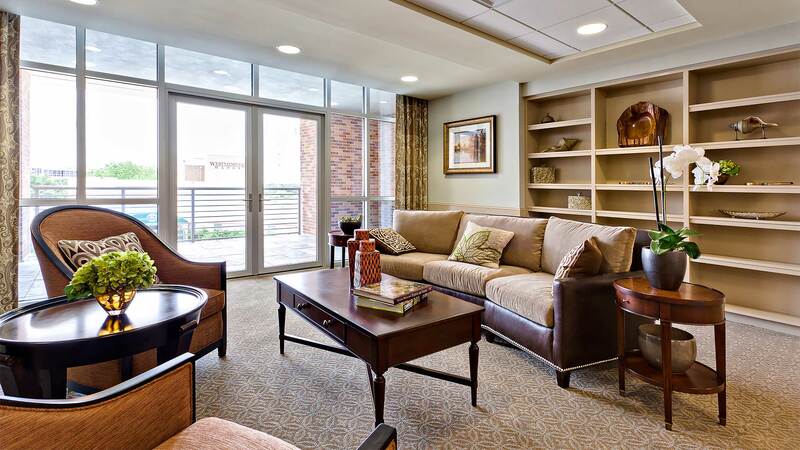 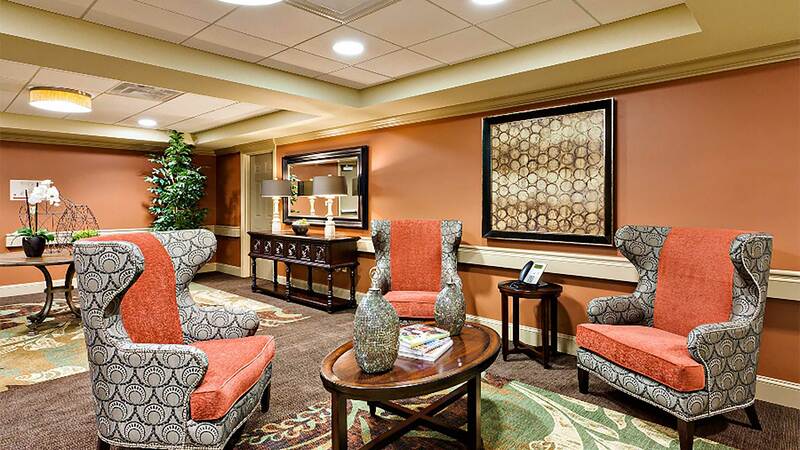 Westminster Manor is a well established senior living community in the heart of Austin, Texas. 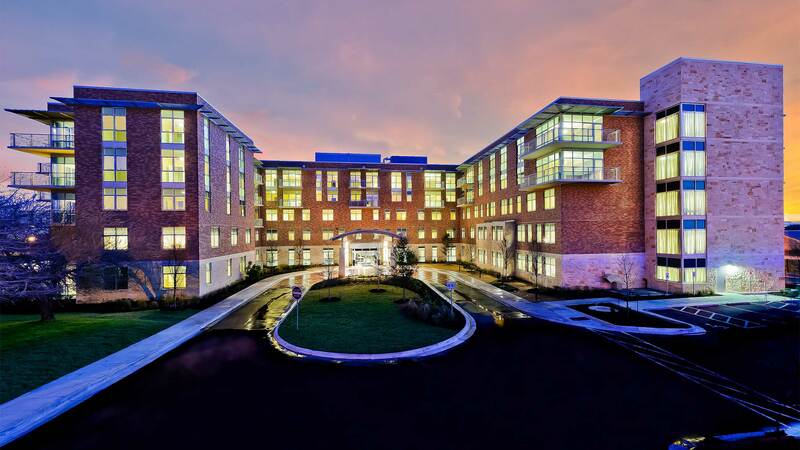 The expansion includes 75 independent living units, 22 assisted living units, 44 skilled nursing units, 24 special care units and two levels of underground parking. 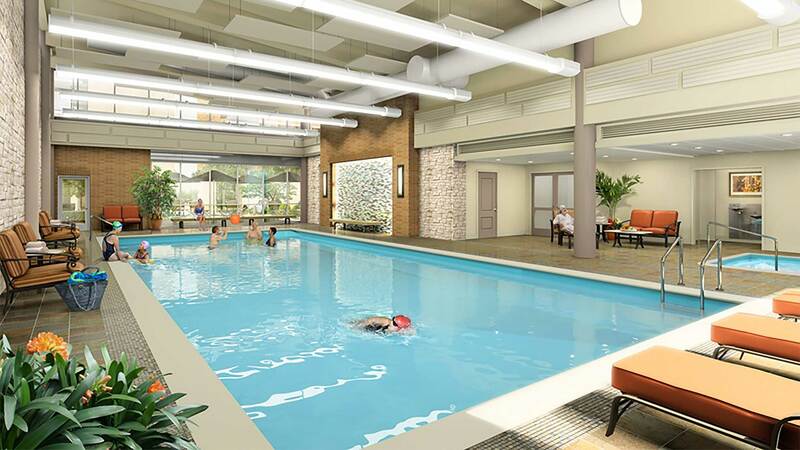 The existing Health Care building will be renovated to accommodate additional independent living amenities such as a library, game room, cafe, art studio, fitness room, and an indoor pool.